Out of stock. This product is currently not available. Nothing left. Gone. These are just some of the ways to describe the status of this new piece of Bryce Harper merchandise. As an avid Phillies fan and pin collector, I couldn’t pass up the opportunity to own one of these bad boys. On the same day that I purchased a new Bryce Harper Phillies t-shirt, I got this WinCraft jersey pin. The Phillies sold out of this pin very quickly. Luckily, I was able to snag one. WinCraft is known for making lots of neat pins. Especially when it comes to special events. As you can see, this one features a white Phillies jersey with red pinstripes. 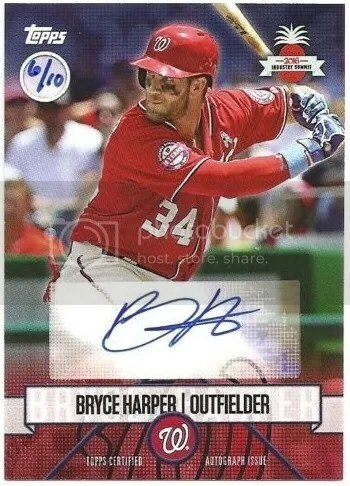 Harper’s name, #3, and facsimile signature have been added. Out of respect for former Phillies pitcher Roy Halladay, Bryce Harper didn’t want to continue wearing #34. #7 was his second choice, but that’s already taken by Maikel Franco. Bryce Harper wasn’t going to ask him to change his number just because he showed up. The Phillies made tons of moves over the winter. Fans can’t complain about them not trying anything. I predict the Phillies will go 161-1 this season. They’ll lose the first game, and win the rest. 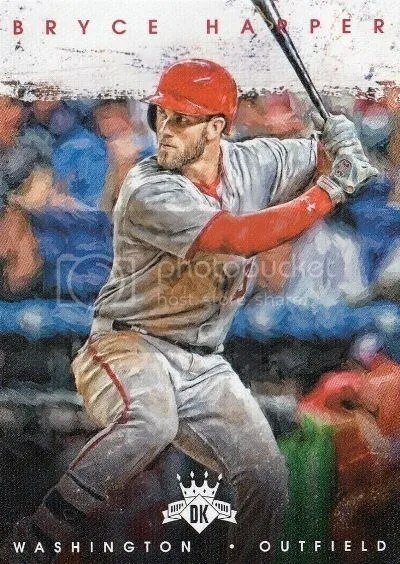 Bryce Harper In A Phillies Uniform – Baseball Authenticated Masterpieces Has That Too! Here we go Phillies fans!!! Bryce Harper is officially coming to Philadelphia. After months of speculation and countless rumors, its finally happening. The deal is worth $330 million over 13 years. I think he’s going to be an excellent addition to the Phillies roster. Not only will the team benefit from him, but the local economy as well. Its all about merchandising!!! 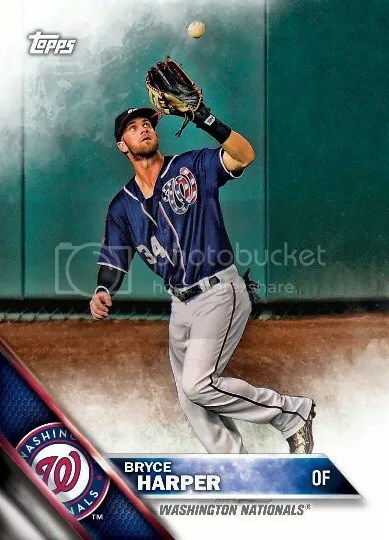 Bryce Harper is one of the key players on the checklist for Baseball Authenticated Masterpieces. Knowing that he’d probably be with a new team this year, artist Monty Sheldon held off so at least one of Harper’s baseballs would feature him in his new uniform. Just like he did with Manny Machado. Baseball Authenticated Masterpieces is scheduled to be released this spring. (150) game-used, hand-painted, and autographed baseballs. (3) different baseballs per player within the main set. Checkout my latest write-up on this product with an updated sales sheet.